Would you please read my story submission on Canada Writes? The title is Creative Promise Achieved. I love the last paragraph! It grabbed me. I think you should strive to make the first two as sharp and crisp as this one. Good luck! Also let us know where you emigrated from. Thanks Patty – unfortunately once submitted I can not go back – but we will see. Oh Mandy I totally misunderstood!! I thought you were asking for feedback before you submitted! I feel like an idiot I’m so sorry. The entry does stand very well without change as it leads to a very dramatic and inspiring conclusion. I thought you were specifically looking for something to change. Ug. That’s fine Patty -don’t worry. I always appreciate feedback! 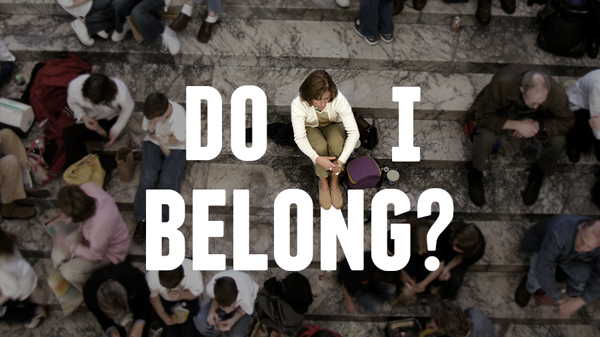 Wondering as a writer if you belong? Here, an author shares her story of when she discovered that she belongs. Well done Mandy! So glad you discovered your passion and that it is writing.A brave adventure to move to a new country – you took a chance and it turned out great. Thank you for reading it – much appreciated.